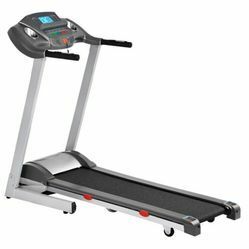 We are a well known manufacturer, exporter and supplier of Commercial Treadmill for Health Clubs. 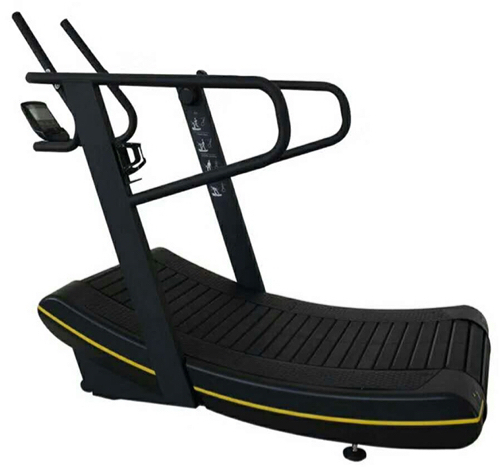 Our offered product is highly appreciated and distributed in the market. Our customers can avail the offered product at very affordable prices. - 36 inches Adjustable size. Made form Non recycle, Non toxic, Light weighted, Durable material.